Open to all active architects who have developed their profession in Spain or Portugal for at least ten years. 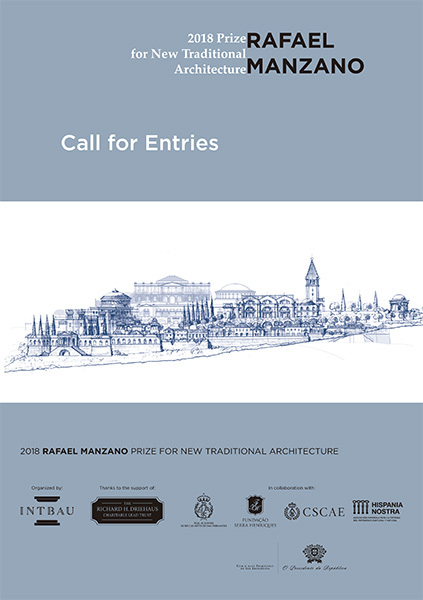 The award selection will be based on the contribution that the applicant has made in the field of architecture while respecting traditional principles including: the restoration of monuments; public spaces; and urban settings of historic and artistic value. 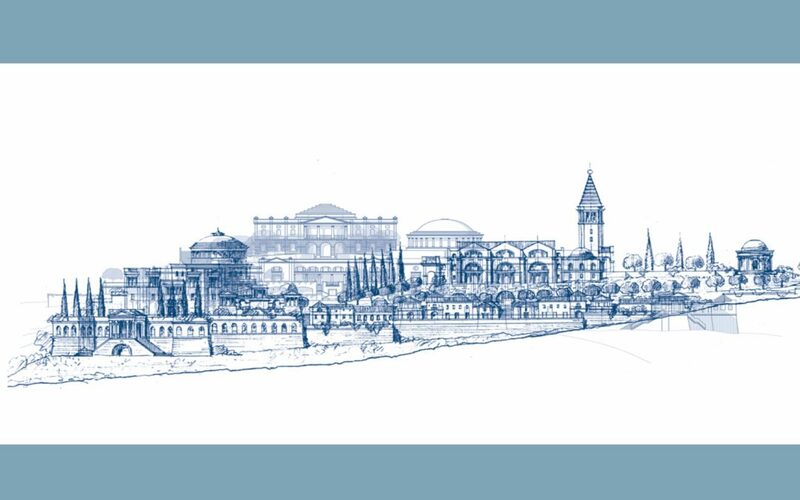 The creation of harmoniously integrated new structures and public spaces based on local traditions is also encouraged. The award may be granted for a particular work based on the assessment of multiple works carried out over a professional life. Two recommendation letters signed by architects, architectural historians, preservationists or others of recognized professional standing. A written professional biography of 250-500 words. Justification of no more than one-page, in Spanish or Portuguese and in English, summarizing the reasons why the nominee should receive the award. At least six and no more than ten pictures, plans and/or drawings in digital format. (tiff,300dpi) for each project submitted with a limit of five projects per candidate. A brief explanation may accompany each project totaling no more than 250 words per explanation. Prior applicants may be considered for the 2018 Award by submitting a written request. Candidates may update their submittals with additional images and documentation. The Jury will be composed of personalities from the world of Architecture and Fine Arts. The award will be presented at the Real Academia de Bellas Artes de San Fernando in Madrid. All documentation, including personal data, will be treated with absolute confidentiality.